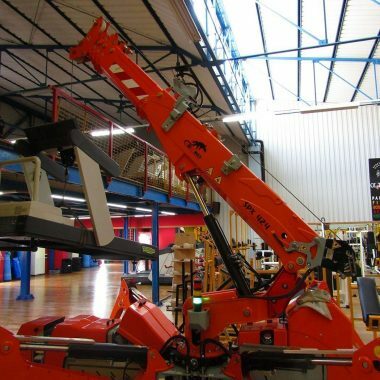 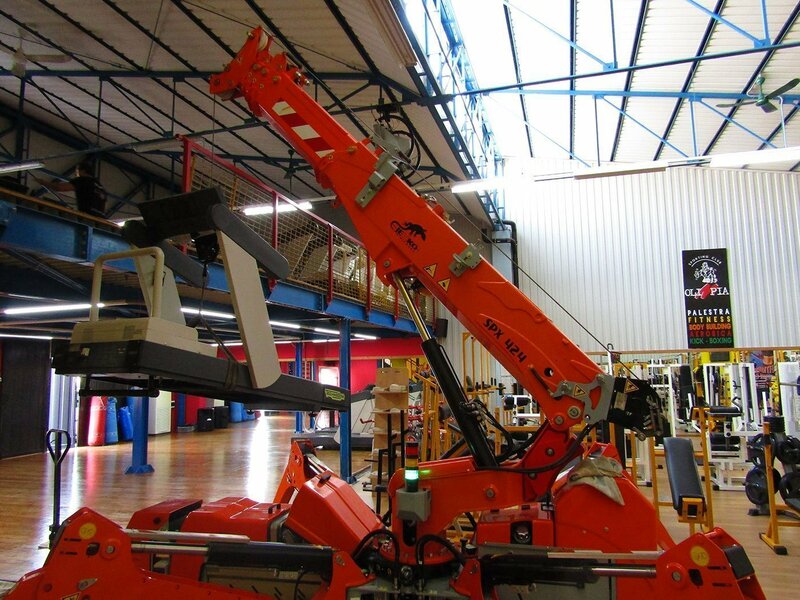 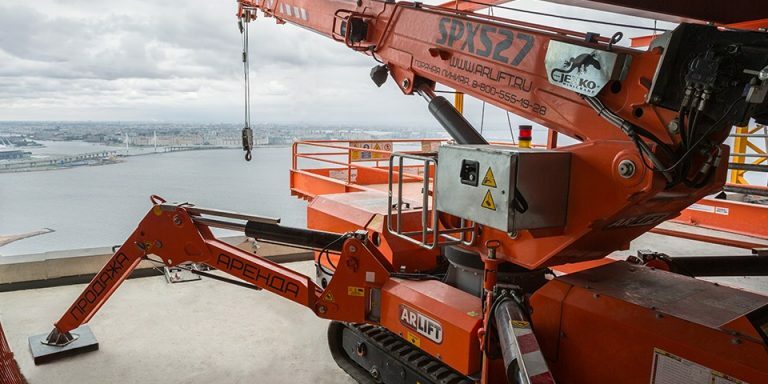 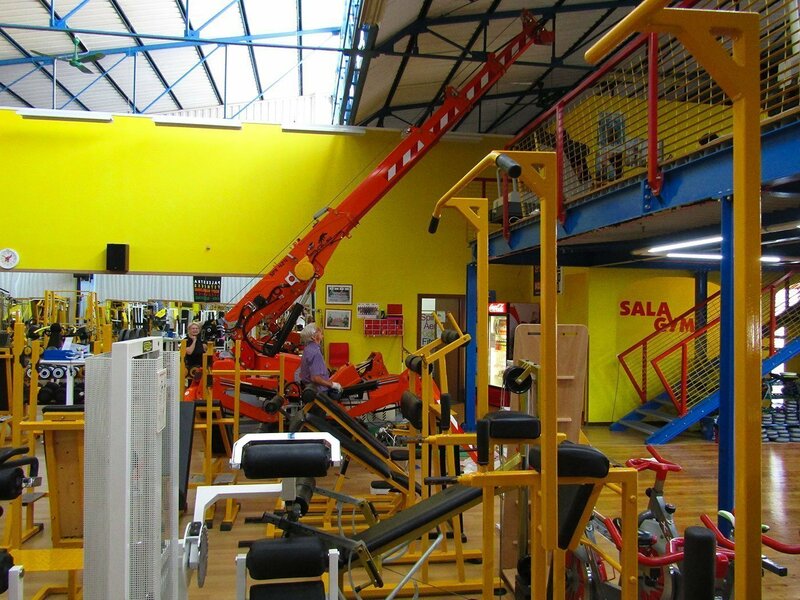 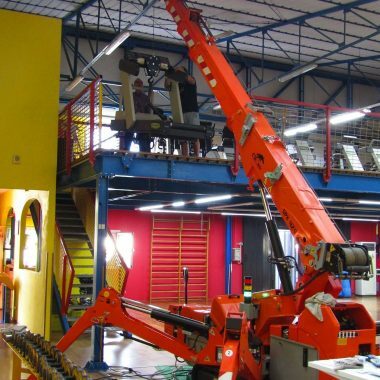 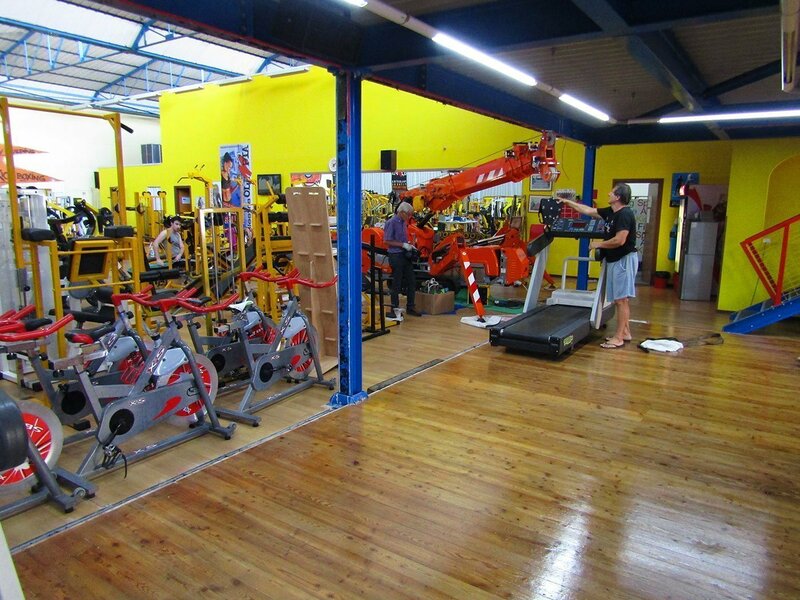 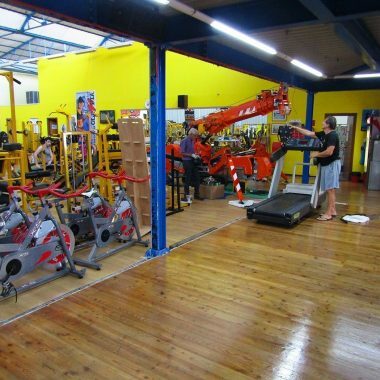 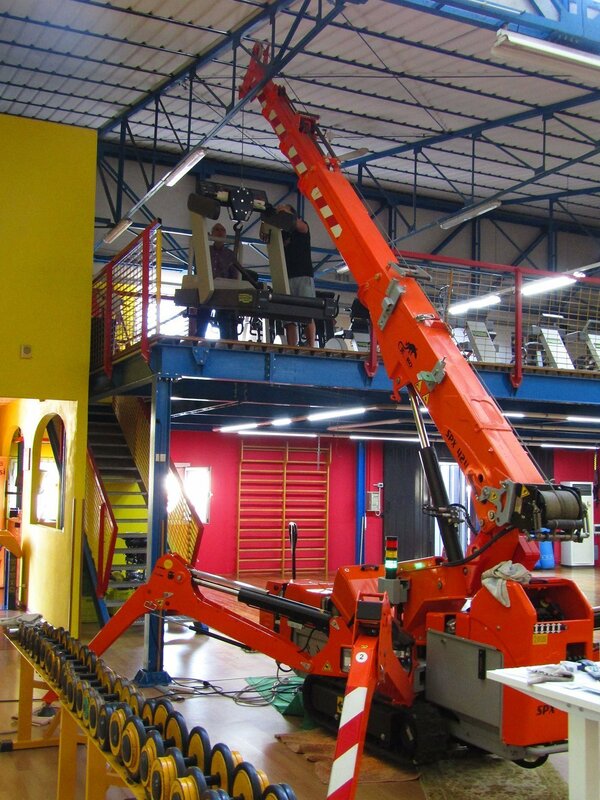 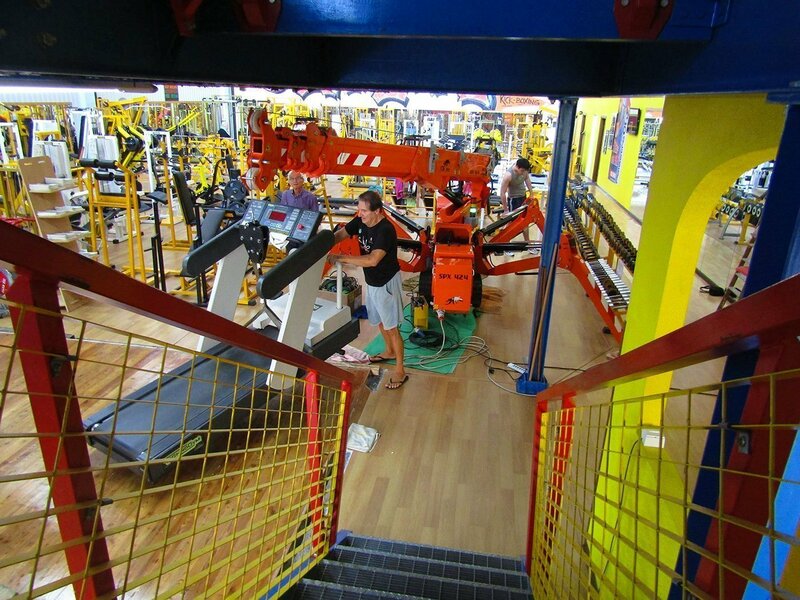 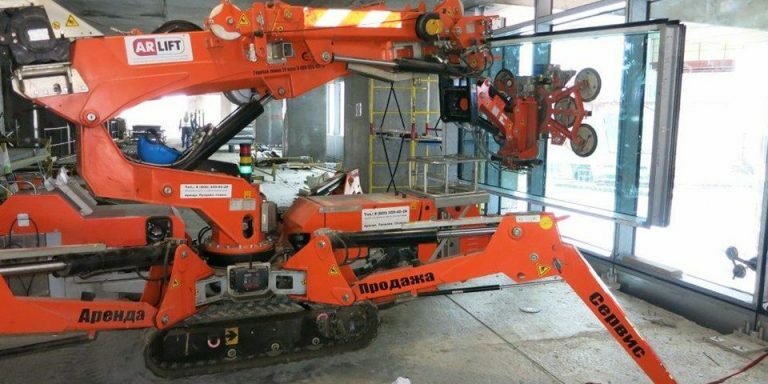 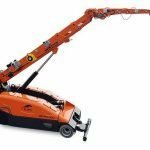 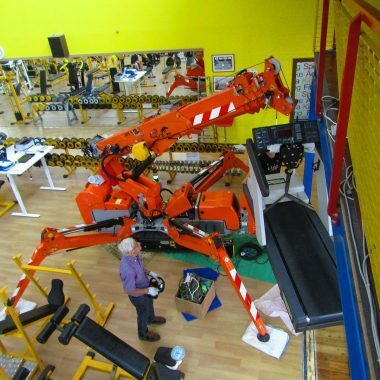 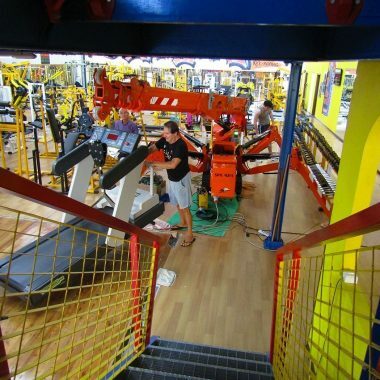 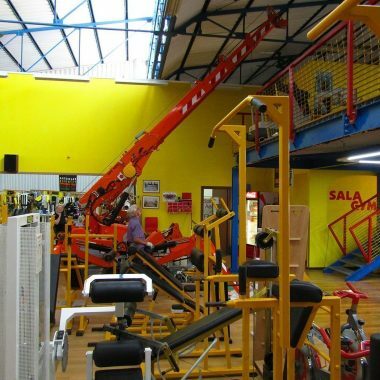 The SPX 424 is Jekko’s most popular mini-crane and is used in a gymnasium to move equipment from one floor to another. 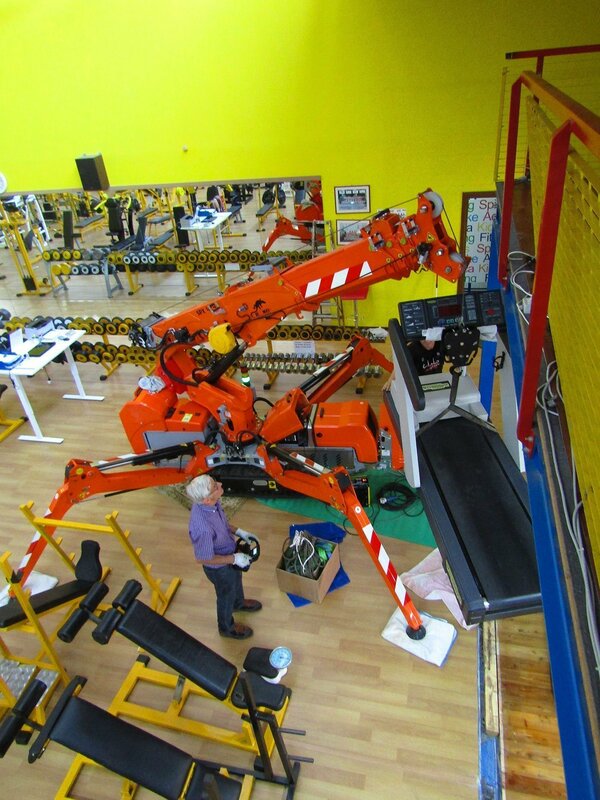 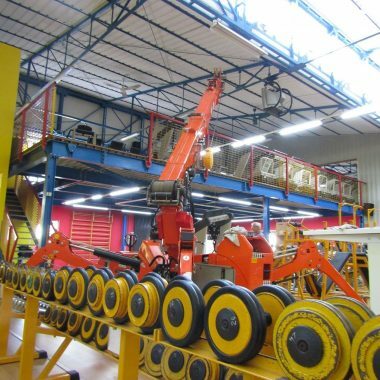 The crane is positioned on the ground floor to retrieve sports equipment from the upper floor and position them in place. 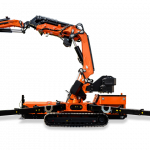 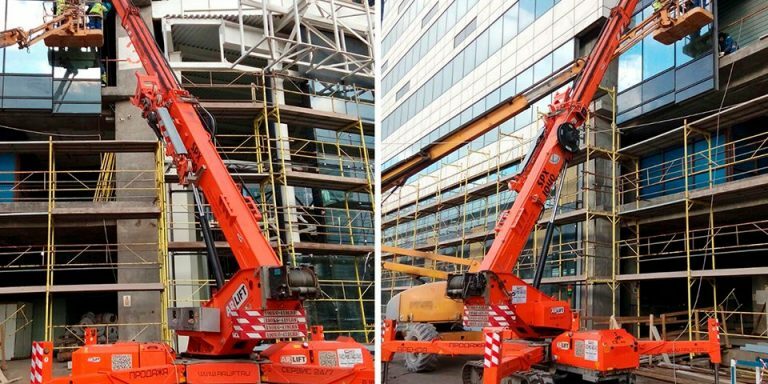 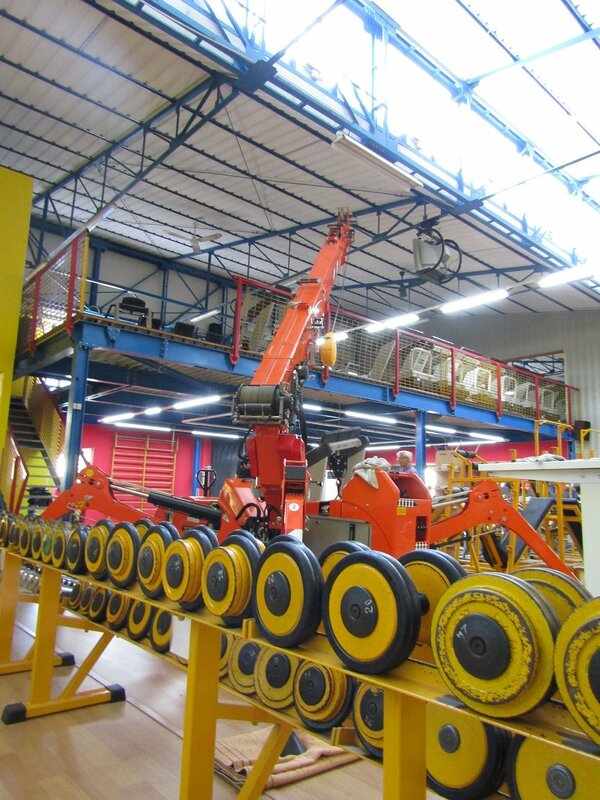 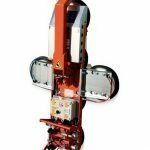 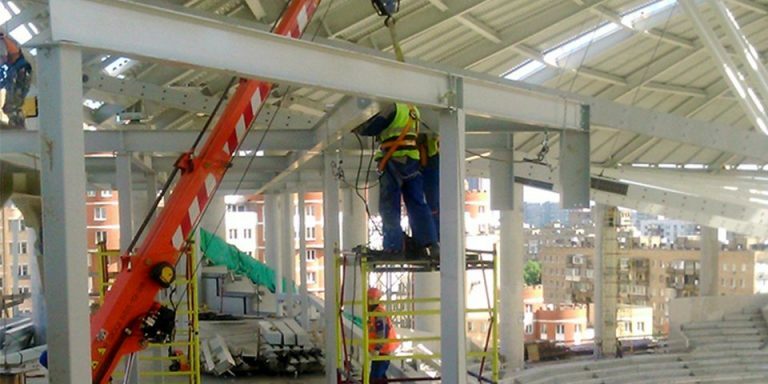 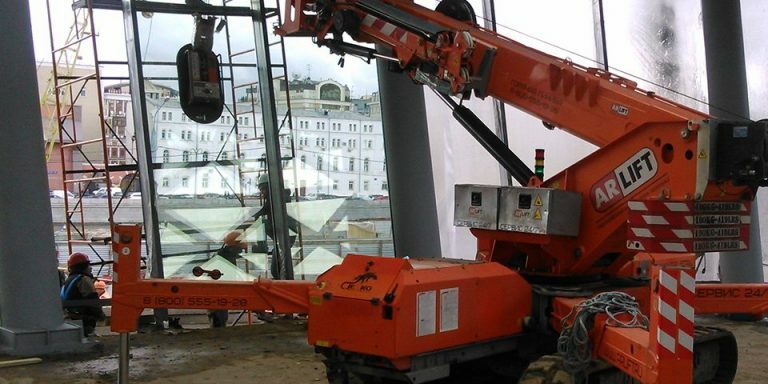 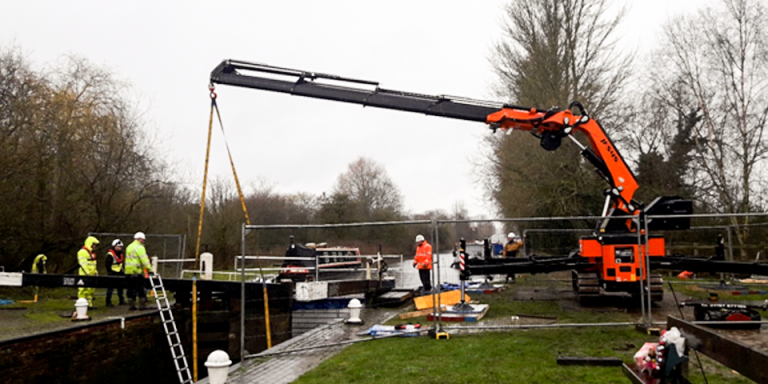 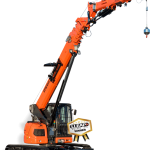 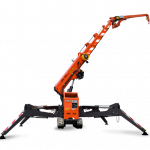 The Jekko mini-cranes allow working in a limited space, optimising times and resources and guaranteeing quality work.